Bitcoinist spoke with Landry Ntahe, head of operations at BCB ATM, a London-based Bitcoin ATM startup that currently holds the number two position by market share in the UK. 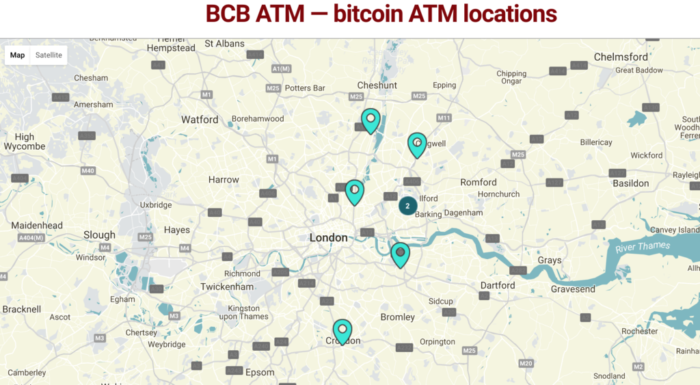 Today, BCB ATM has 16% of the Bitcoin ATM market share in the UK with seven locations in London where their Lamassu machines can be found. 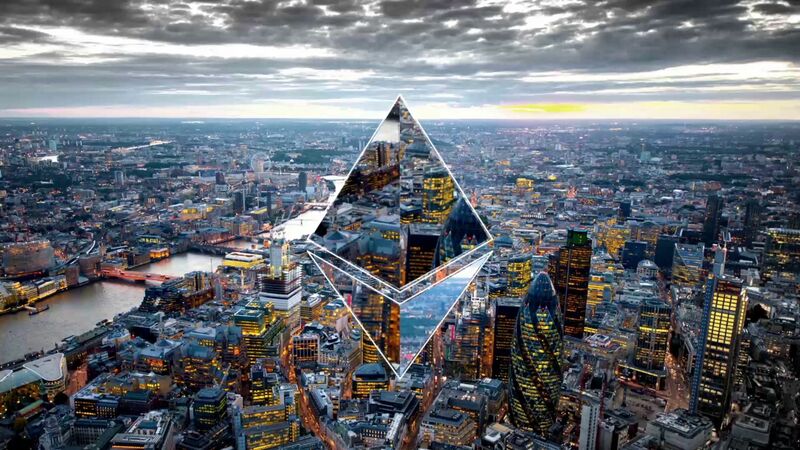 With an aggressive strategy of expansion to other UK cities and beyond, it’s planning to take over this nascent industry by undercutting their competition, offering customers much lower fees when buying bitcoin. While the number of Bitcoin ATMs has already broken the 1,000 mark, the scene in London is thriving in particular, with new machines being added every month. Besides simply buying bitcoin, BCB ATM is aiming to provide additional services through their machines such as sending money abroad, topping up mobile accounts and more, which should help bring Bitcoin closer to mainstream adoption. Bitcoinist: What has been your biggest challenge in running a BTM business? Landry Ntahe (LN): Lack of awareness of Bitcoin in the elder generation, which makes them reluctant to place a BTM in their establishment. More needs to be done to educate others about cryptocurrency and blockchain technology. That’s why we’re here to bring online currency to the high street. Bitcoinist: What competitive advantage are you relying on to become the number one BTM company? LN: We are always working hard to find new ways of bringing our services to the masses. 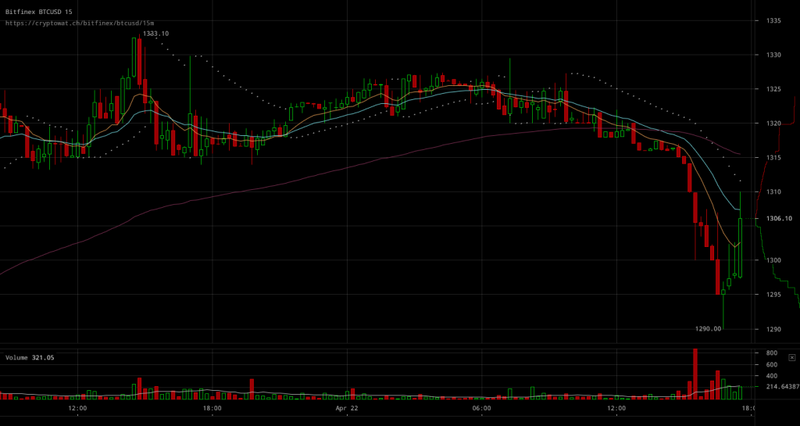 Our next plan is altcoin adoption across our ATM network. Bitcoinist: How big is your team? LN: We have a core team of 5 from different working backgrounds including a young apprentice as well as agents throughout the UK. Bitcoinist: Have you considered producing your own machines?